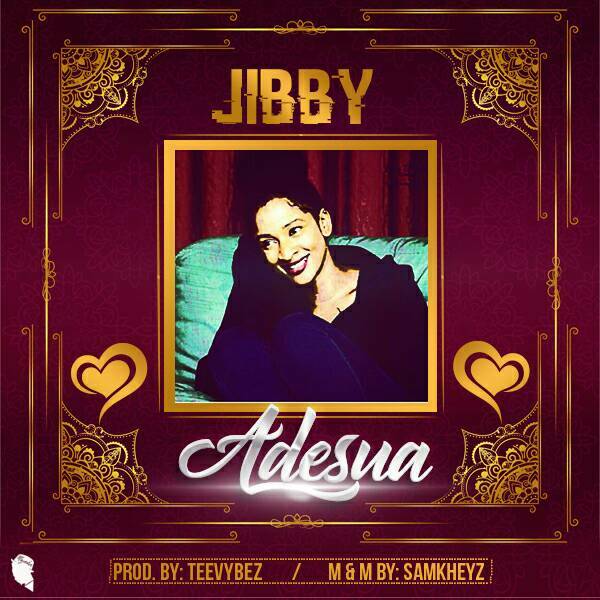 Following the release of Jedi jedi early this year which went viral across the internet with over 20 thousand downloads in the first 2 months of release, Jibby returns with a super banger titled #Adesua. 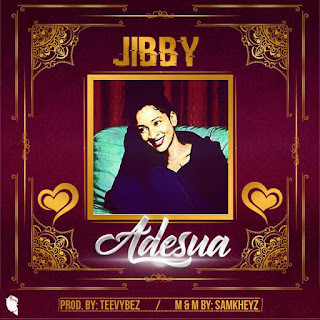 Adesua is a love song which is laced on melodious percussions which will leave you with no option than to sing and dance along. It has a blend of pop, Hi-life and Fuji feel, and also has jibby dropping some trade mark bars in the verses.